For Raid Battles across the world. This Chinese New Year, Pokemon Go has introduced a new legendary monster that can be caught in team raid battles. In a recent tweet, Niantic announced that the Water and Dragon-type Spatial Pokémon Palkia will join raid battles across the world. 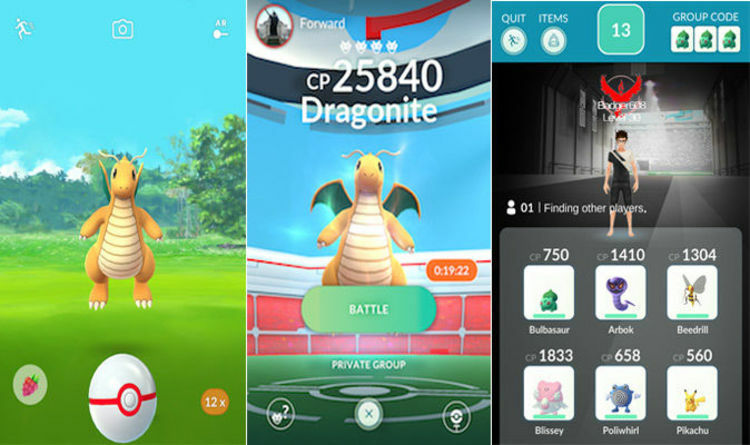 Raid battles challenges that require teams of players to work together to defeat a "boss Pokémon", giving them a chance to catch rare creatures. "With the ability to warp the very fabric of space and enough power to take on Giratina, Palkia is a Pokémon that shouldn’t be underestimated," says game maker Niantic on its Pokémon Go blog.